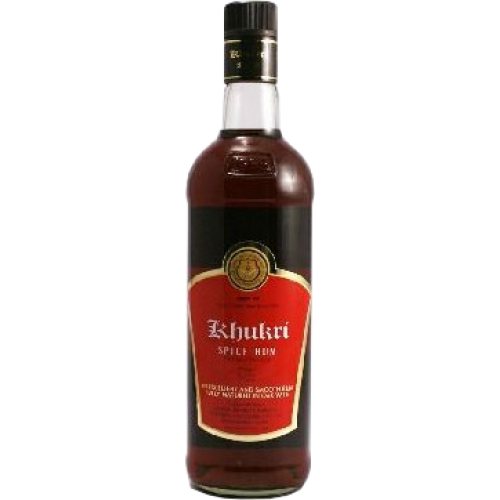 Khukri Rum is made from Nepalese high quality sugarcane. 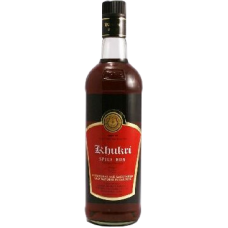 It has an enriching taste and offers a refreshing sensation with an aroma that lingers on. Taste best when taken with iced cola and also enjoy with black coffee, fruit cocktail soda, honey and hot or chilled lemon soda.